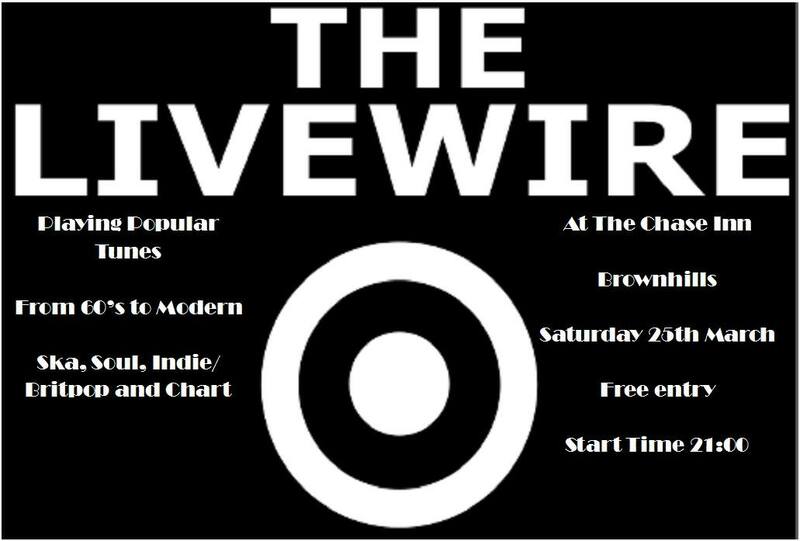 The live music and good times at Chase Inn at Newtown, Brownhills continues – and this week there’s a packed schedule with live music this evening, Saturday 25th March 2017 from brilliant rock band ‘Livewire’, starting 9pm. 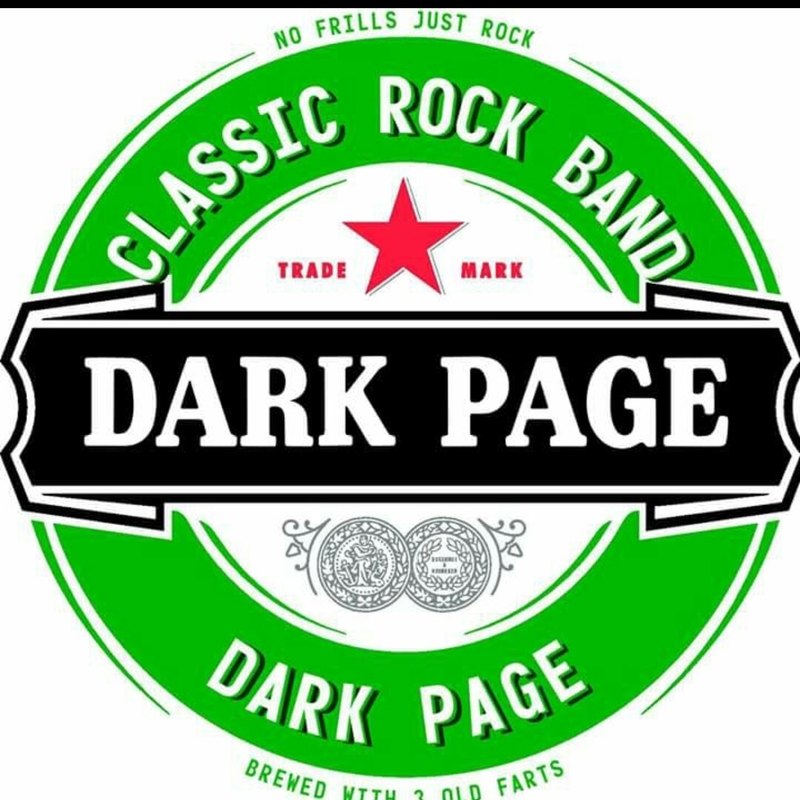 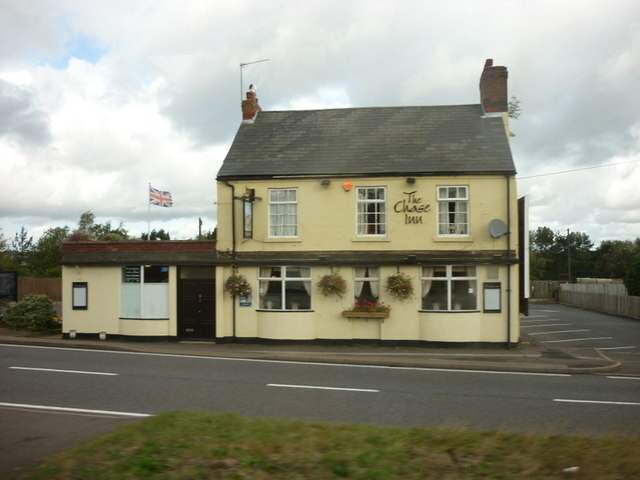 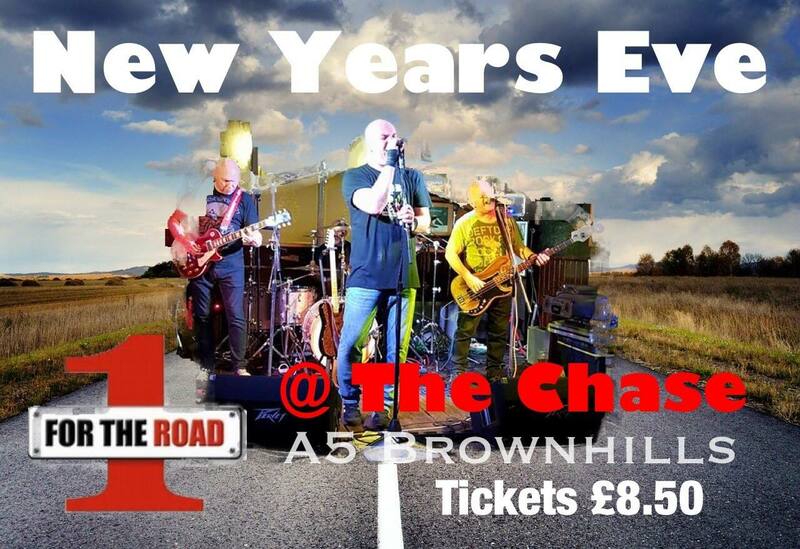 The live music and good times at Chase Inn at Newtown, Brownhills continues – and this week there’s excellent live music this evening, Saturday 8th October 2016 from brilliant classic rock covers band The Hogz, making their long awaited return to the pub, starting 8pm. 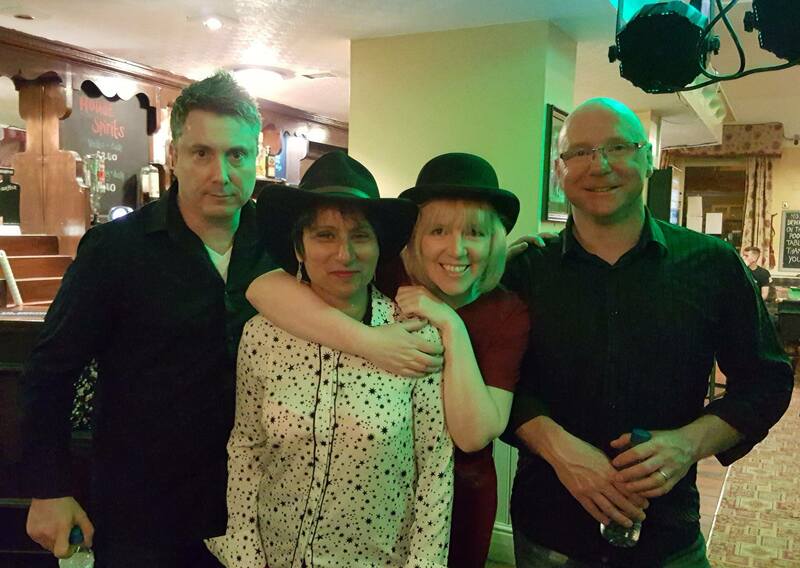 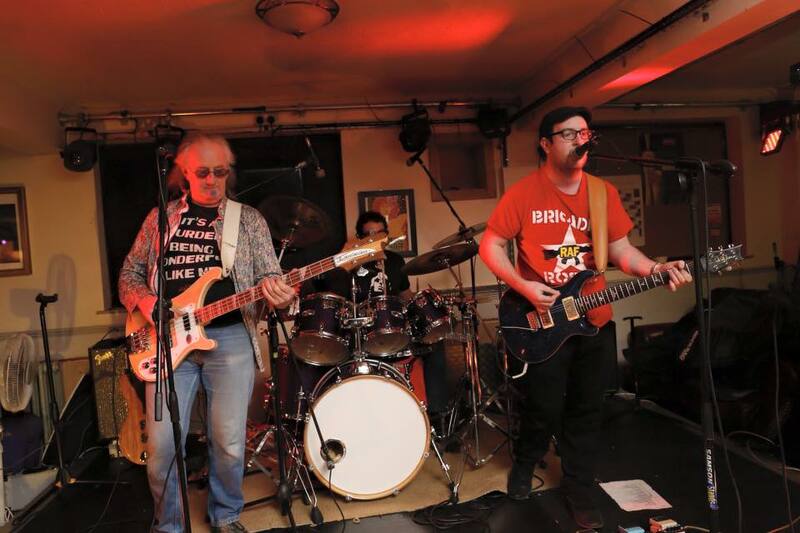 The live music and good times at Chase Inn at Newtown, Brownhills continues – and this week there’s excellent live music this evening, Saturday 24th September 2016 from brilliant rock band The Fazys, making their debut appearance at the pub, starting 8pm. 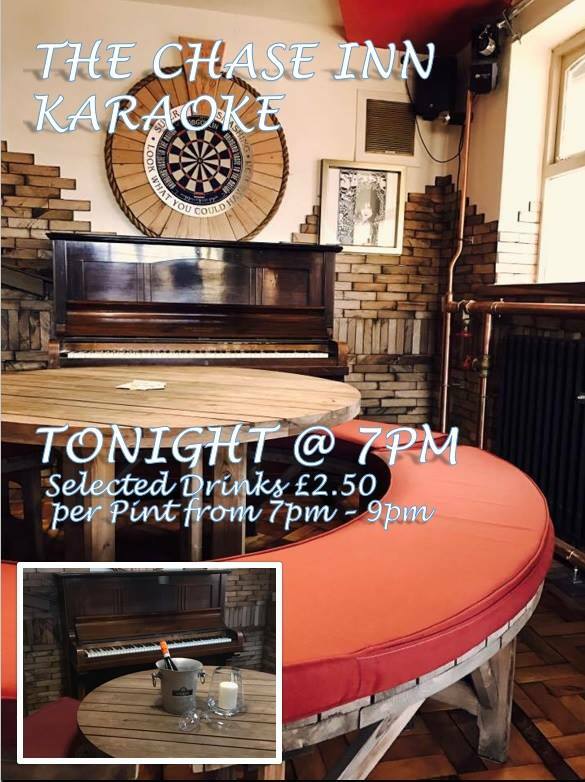 The live music and good times at Chase Inn at Newtown, Brownhills continue – and this week there’s fun live music this evening, Saturday 17th September 2016 from brilliant rock band ‘The Addams Family’, starting 8pm. 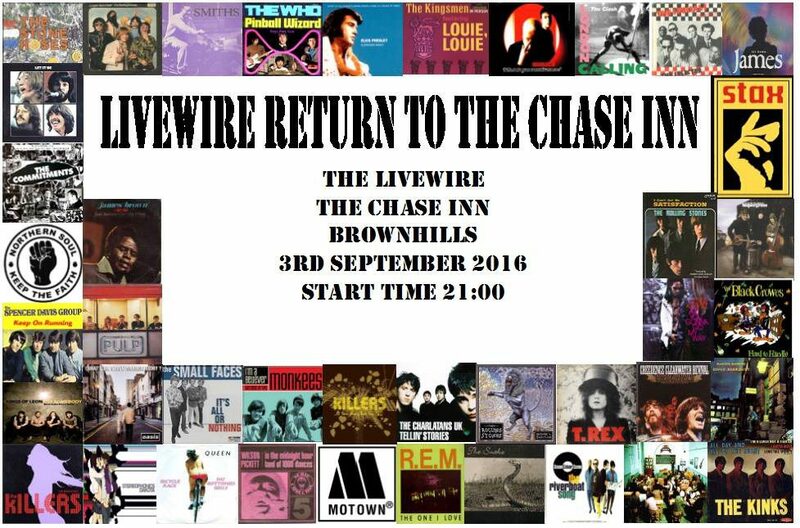 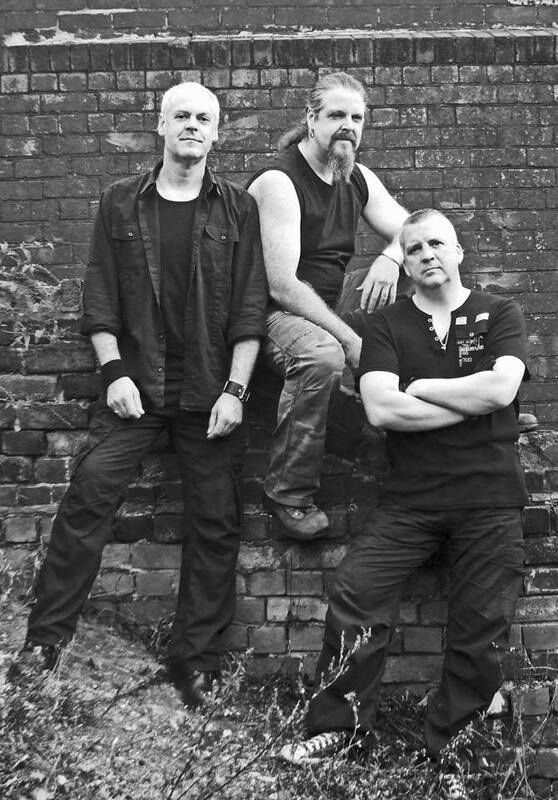 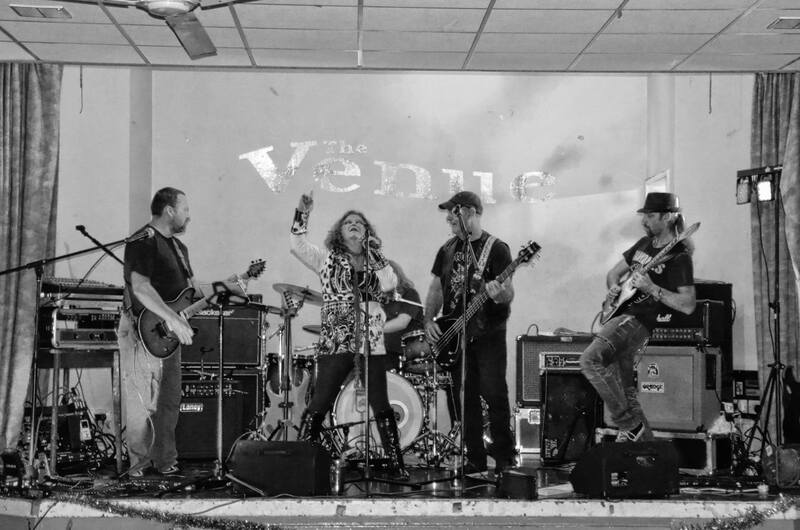 The live music and good times at Chase Inn at Newtown, Brownhills continues – and this week there’s a packed schedule with live music this evening, Saturday 3rd September 2016 from brilliant rock band ‘Livewire’, starting 9pm. 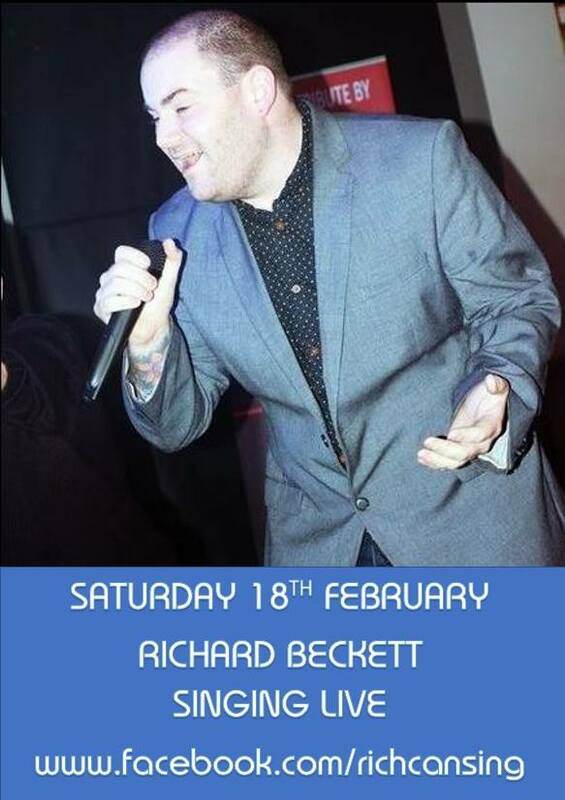 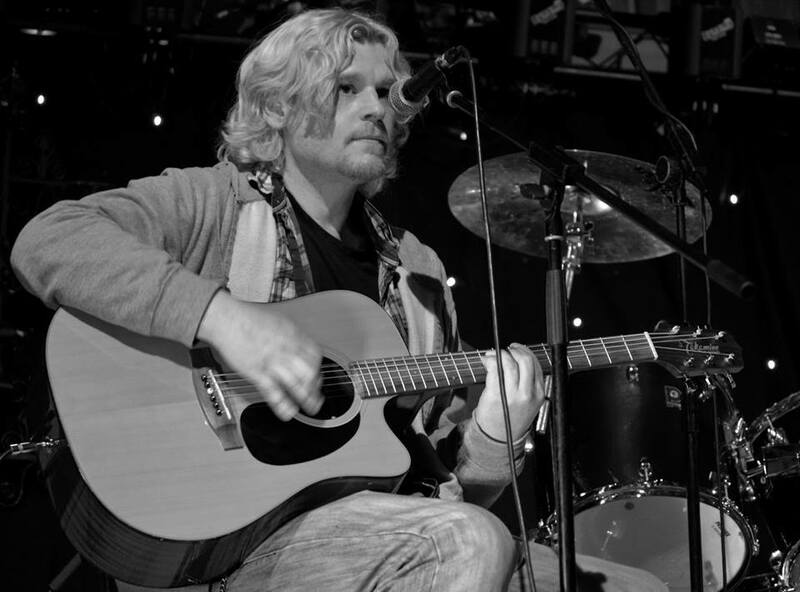 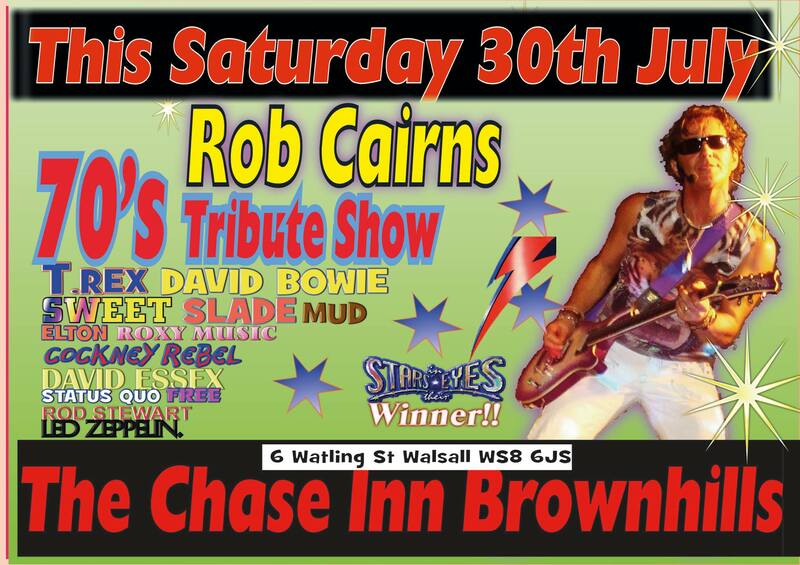 Kim Morris from the Chase Inn at Newtown, Brownhills has been in touch to let me know that there’s live music on again at the popular Brownhills pub this weekend (Saturday 30th July 2016), with top 70s tribute act Rob Cairns live tonight from 9:00pm. 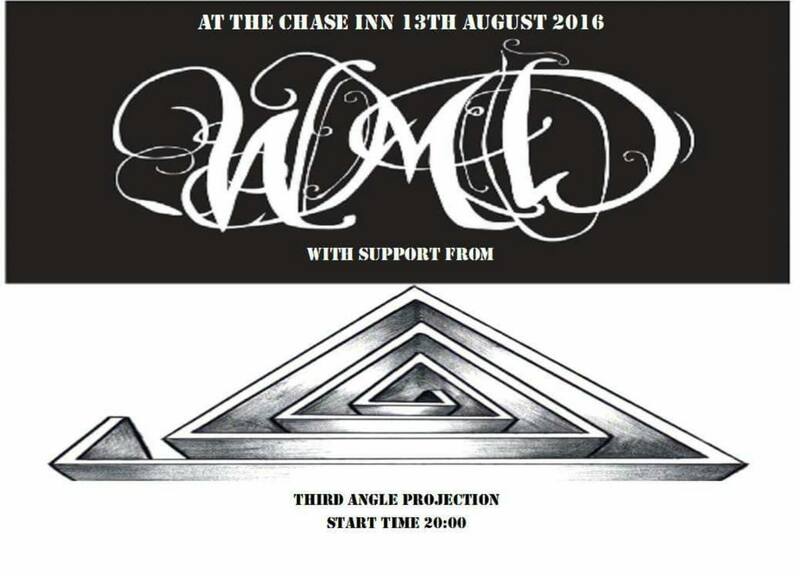 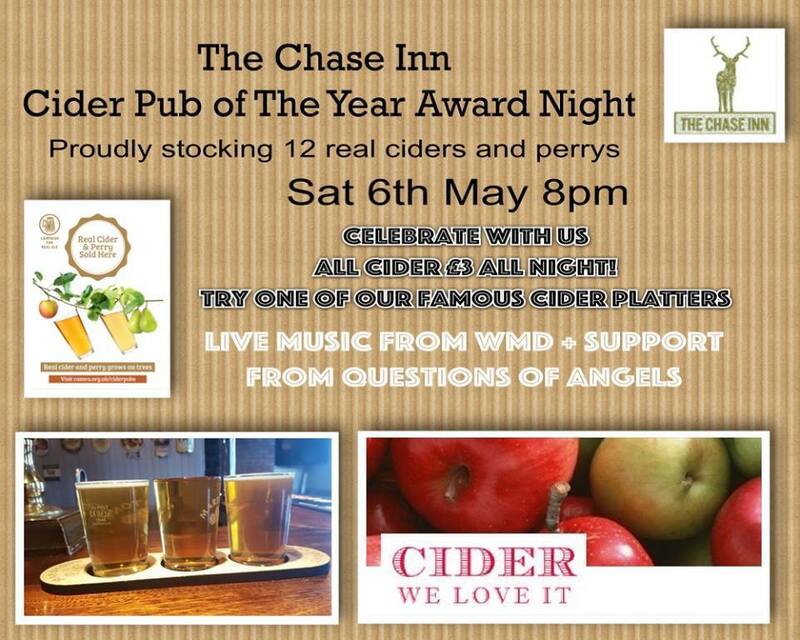 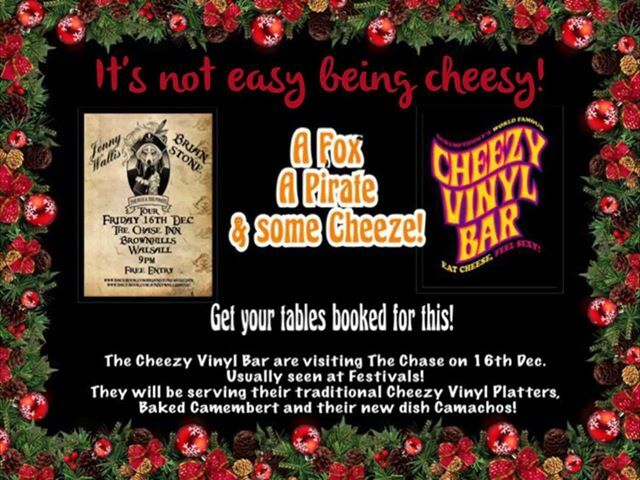 Vinyl night at The Chase Inn tonight! 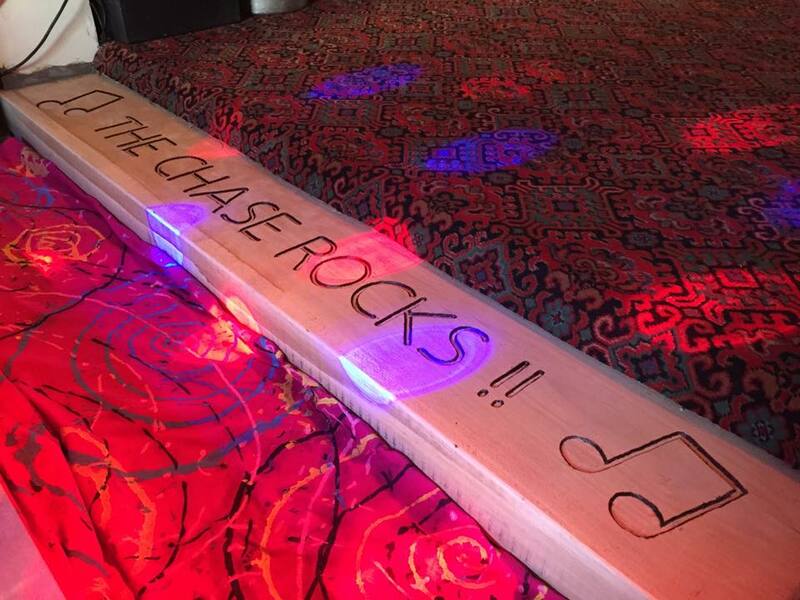 The Chase Inn at Newtown, Brownhills goes from strength to strength – there’s not only great ale and a warm, welcoming atmosphere, but great live music most weekends, too – and there’s a great Vinyl Disco on this weekend. 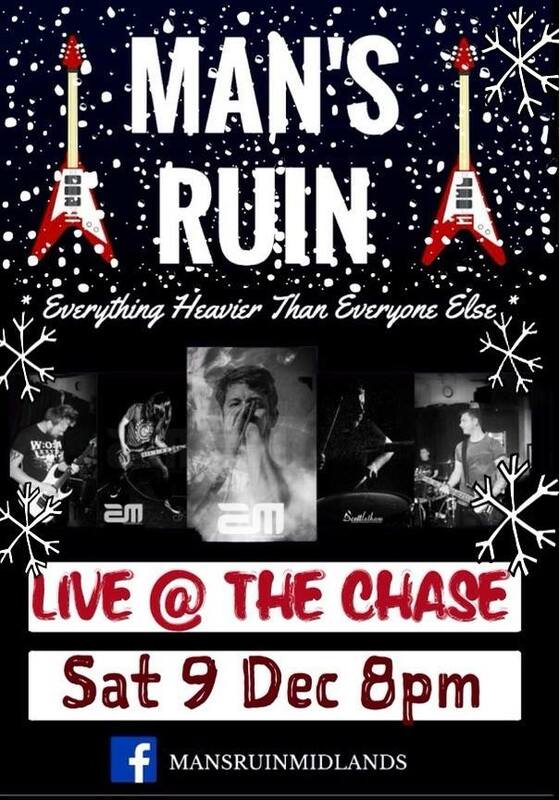 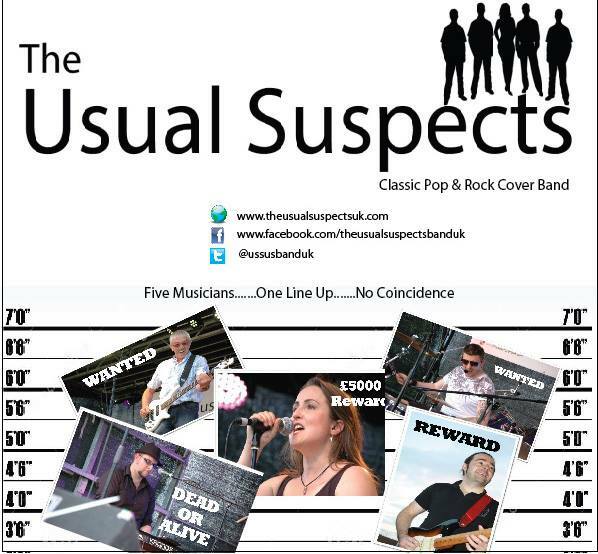 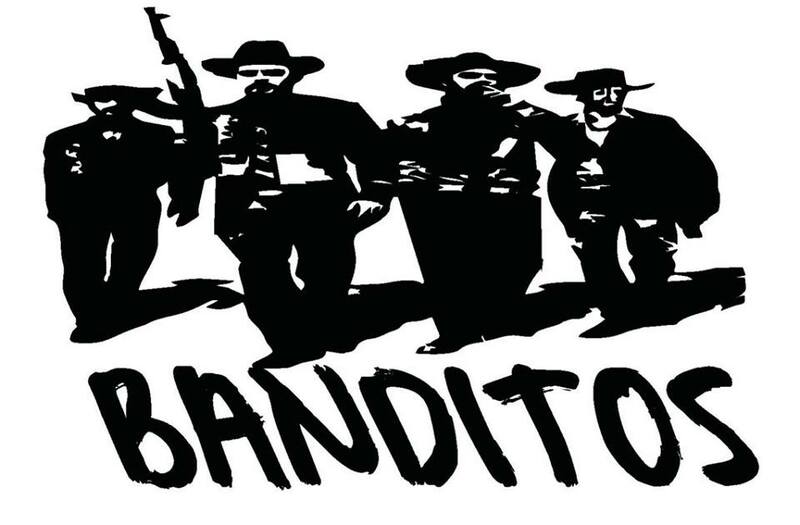 Kim Savage from the Chase Inn at Newtown, Brownhills has been in touch to let me know that there’s live music on again at the popular Brownhills pub this weekend (Saturday 16th July 2016), with top pop and rock covers act The Usual Suspects live tonight from 9:00pm. 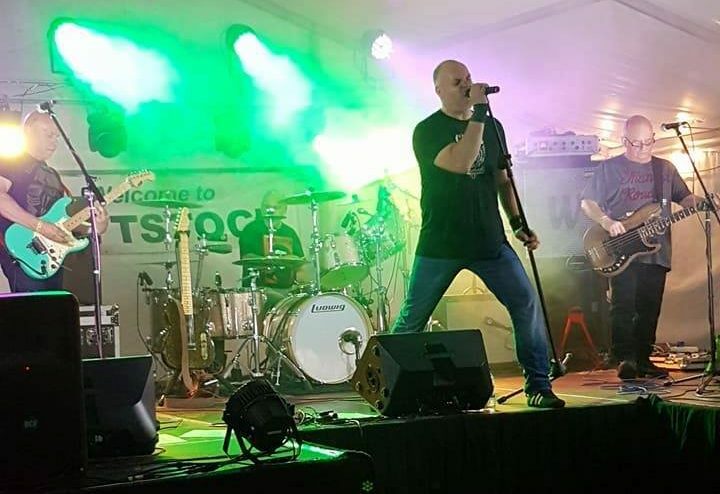 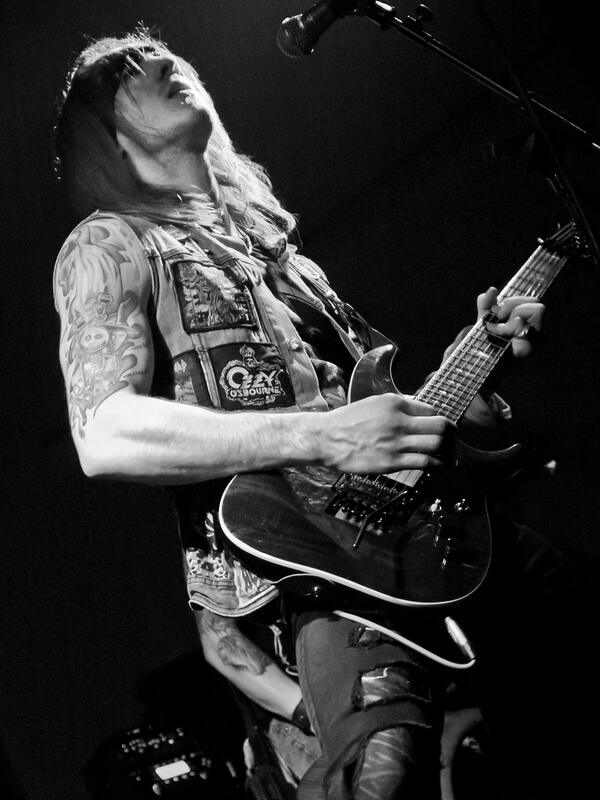 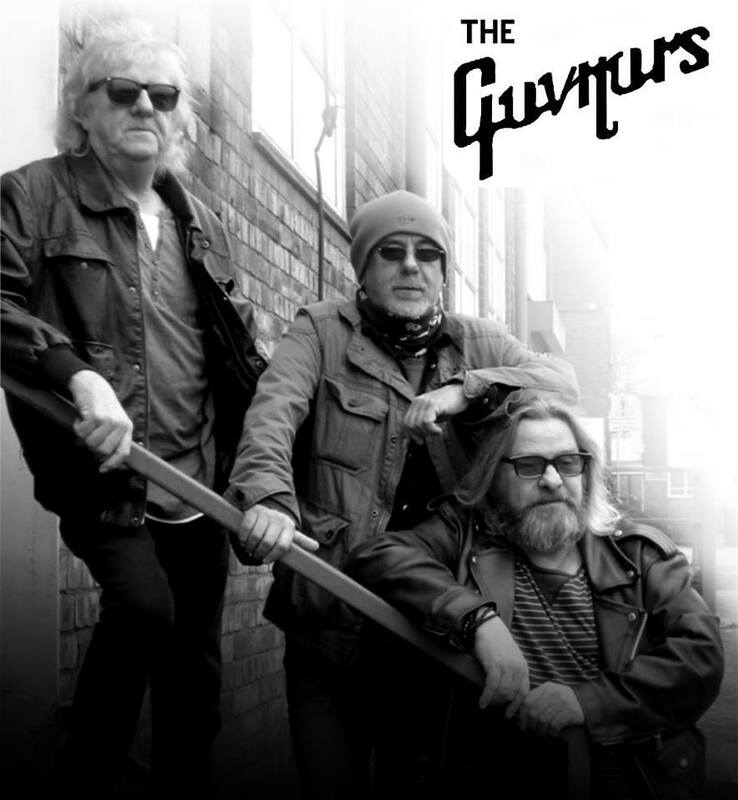 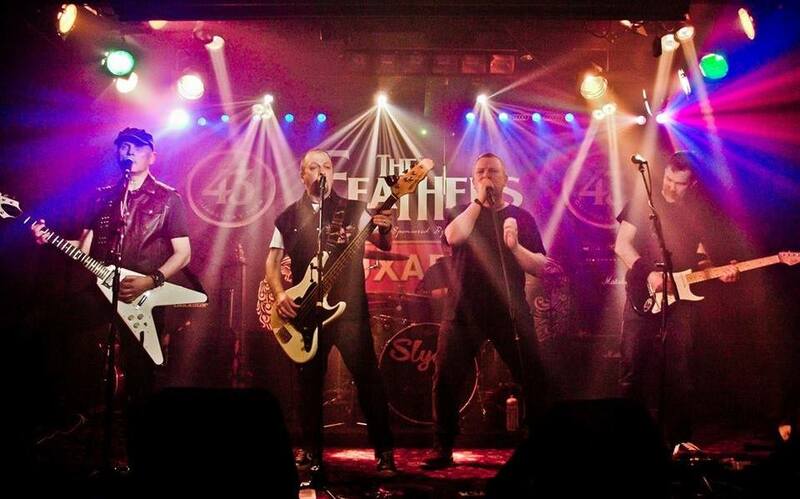 Kim Savage from the Chase Inn at Newtown, Brownhills has been in touch to let me know that there’s live music on again at the popular Brownhills pub this weekend (Saturday 2nd July 2016), with popular local rock act White Tyger live tonight from 8:30pm. 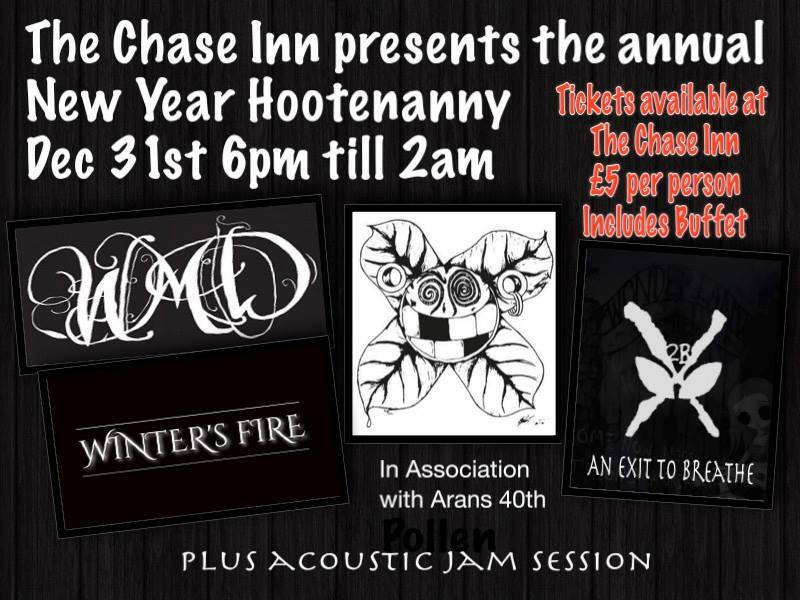 Independence Party at The Chase Inn tonight! 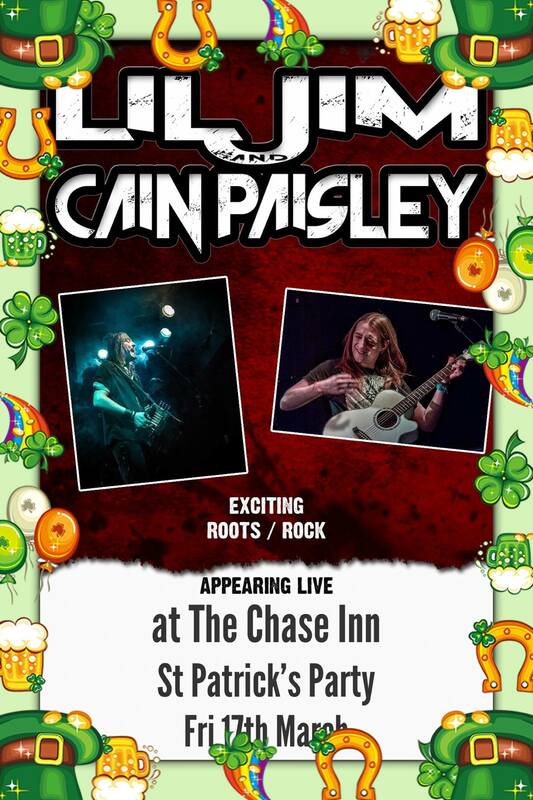 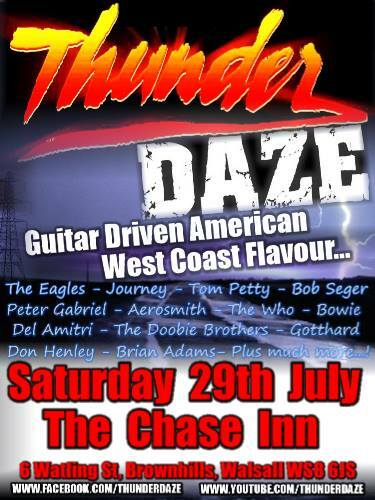 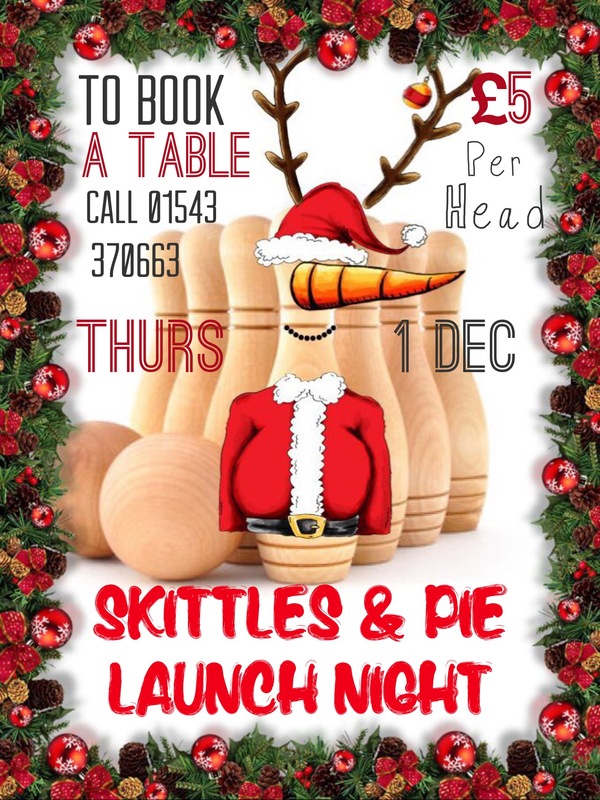 The Chase Inn at Newtown, Brownhills goes from strength to strength – there’s not only great ale and a warm, welcoming atmosphere, but great live music most weekends, too – and there’s a great party on this weekend.